97, of Rochester, NY, passed away in Rochester on March 28, 2018. 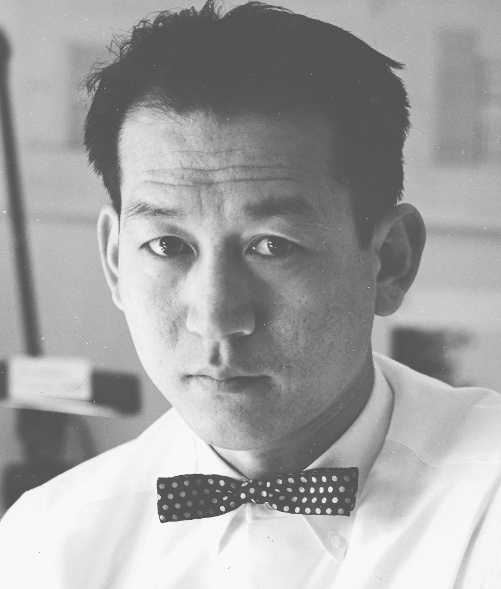 He was born on Kaua'i, was a WWII veteran, and was a founding partner of Shepland Partners, an architecture firm. Predeceased by four brothers and a sister. Survived by brothers Coontz Hatakeyama and Herbert (Miki) Hatakeyama, and many nieces and nephews and grandnieces and grandnephews. Inurnment was at the National Memorial Cemetery of the Pacific, Punchbowl.